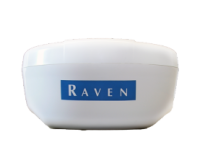 Phoenix™ GPS Receivers deliver highly accurate, reliable DGPS positioning using WAAS, GLONASS, EGNOS and Raven GS satellite-based DGPS corrections. 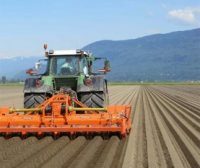 These receivers, along with the new Slingshot GS cellular based corrections, feature RTK capabilities and are ideal for precision farming where a rugged, simple-to-operate receiver is required. 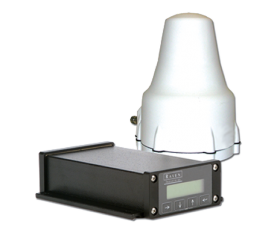 High-performance dual frequency receiver with sub-meter pass-to-pass accuracy, upgradable to 2″– 4″ accuracy or to RTK for sub-inch repeatable accuracy. Single frequency receiver with sub-meter accuracy. Highly mobile and easily moved from one piece of equipment to another. 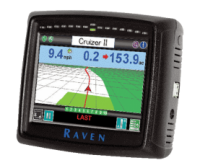 Compact all-in-one receiver gives you the ability to log data and provide speed output to your Raven controller. Generates real-time position solutions at 4Hz per second and, therefore, is not recommended for assisted steering. Simple setup. Compact unit providing speed output to your Raven controller. 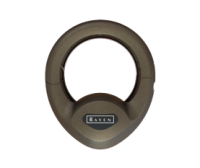 More reliable and unaffected by mud and other field conditions that can interfere with radar. Setup is fast and easy. Satellite GS Corrections utilizes TerraStar-C network of satellites which sends corrections via satellite.